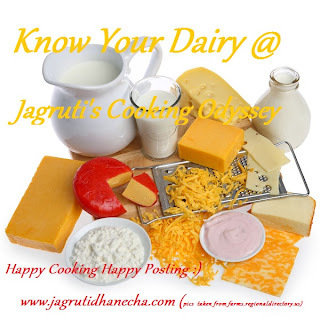 Jagruti's Cooking Odyssey: Event Series Announcement - Know Your Dairy ! "Know Your" series started here on JCO in June 2012. First theme was Know Your Flours. Our blogger friends guest-hosted that theme with so much enthusiasm and so many of you took part as well to make this theme hugely successful. 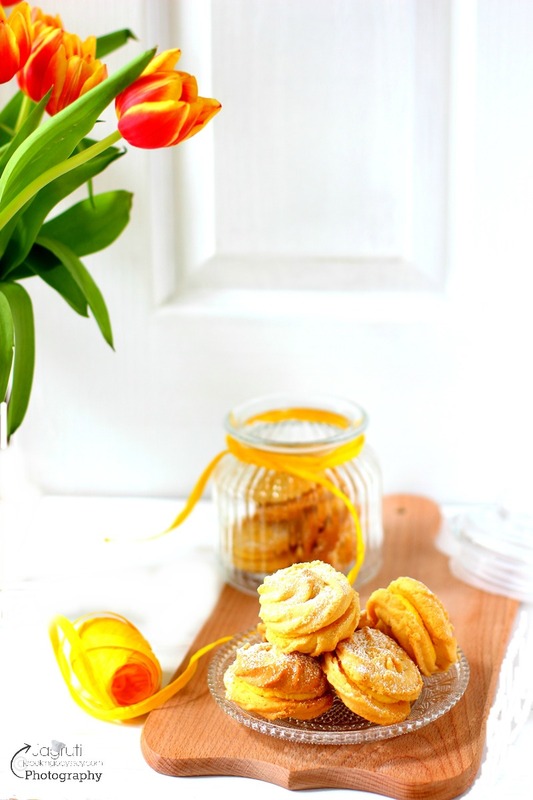 Currently our event is guest-hosted at Archana's place, theme is All purpose or Plain flour. which is the last in this theme. After those achievements we didn't look back and started another theme in same series. It was Know your Natural sweetness. Once again this theme proved it's success. At the moment our event is guest hosted at Krithi's place......theme is Brown Sugar. And now that we have tasted success, we are striking on our third theme Know Your Dairy. We will start this theme in January 2013. So why do dairy products important to lead a healthy lifestyle ? Dairy products give you more benefits than health problems. Past so many centuries we've been given dairy products to get goodness such as calcium, protein, vitamin D and much more. Strong bones and teeth are the most commonly known benefits of eating dairy products. Please check out the guidelines to GUEST HOST event for JCO. JCO is a vegetarian blog, however since you are guest hosting this event on your space we are happy whether you choose veg or non veg recipies. Post this event as scheduled. JCO is not resposible to remind you of any dates. Please copy a logo from mypage ( posted above ) and add your details to it. 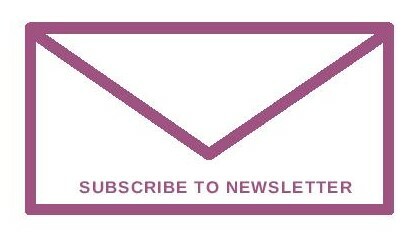 Please email us your event post link as soon as it goes live on your blog, so we can promote your event on JCO. Acknowledge participants entry in 3 days when you Receive them. Check participant’s entry, have they posted according to your rules? Like- Linked our event pages? Etc. Event round up must be written and posted in 10 days after event closed. If you are unable to guest host the event, please let us know asap so we can allocate that slot to someone else as there is always someone wants to host that event. Thank you for supporting and hosting an event for JCO. Sent you the details for Guest hosting the event. Can I take April, Jags? Hey Jags happy hosting. Thanks for your comment at my place. Let me know how the butter beer tastes. Hi Jagruti, I've just gone through your entire blog! Thank you so much for posting all these wonderful Gujarati recipes. I feel like it's a lost art in a way and you're helping to bring it back.